With that being said and with rental property inventories very low it may be a good time to invest Tampa Real Estate as a long term that will offer a good return. Also, Forbes has name Tampa as one of the best city to rent in 2016 which only enhances prospects for good investment. The housing market collapse of 2008 and 2009 has made the demand for rental property at a new high and therefore good properties rent fast and we have more renters than houses in Pasco and Northern Pinellas Counties. Contact today for a free consultation and start your money working for you. Proud to be your number one choice for property management in the Tampa Bay area, All County Associates services Trinity, New Port Richey, Holiday, Port Richey, Tarpon Springs, Spring Hill, Hudson, Elfers, Palm Harbor, East Lake, Land O Lakes, and the surrounding communities. One of the most frequently asked questions by property owners is “WHAT IS YOUR MANAGEMENT FEE”? When a homeowner lists their rental with a property management company, maximizing their monthly return after management fees is obviously of paramount importance. Many property management companies are quick to reduce their monthly management fee in order to entice the property owner to sign with them thus claiming to be the better deal. 1. How thoroughly are prospective tenants screened? 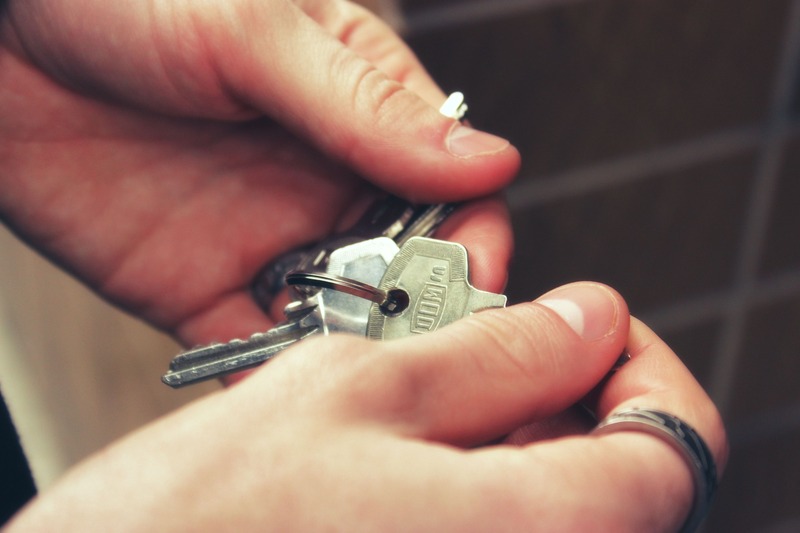 A bad tenant can easily cause damage to your property far in excess of security deposit leaving the owner responsible for the cost of repairs. 2. How strong is the lease that your property management company is using? Rental laws and regulations are extremely fluid and constantly changing. Is your property management company keeping abreast of these and not leaving you, the property owner with undue exposure? The court system is very lenient in dealing with tenants’ rights and property owners need to be protected. 3. How often are visual inspections being performed on your property? One of the first signs that there may be issues with a tenant is the exterior maintenance being neglected. 4. How aggressively is your property being marketed when vacant? Cutting corners on marketing a vacant property by the property management company to save a few dollars equate to longer times to rent. In most cases just one extra week vacant a year costs the property owner substantially more than the 2% they “THOUGHT” they were saving. 5. Home repairs are unfortunately inevitable on all homes to include rental properties. Is your property management company using these as an opportunity to generate a profit for their company or ensuring that the contractors they use are properly license, insured and they have negotiated the best deal possible with no mark up to them? 5. Conducting an accurate market analysis of what your property can rent for is essential. Renting for less than what the market will bear buy just 50 dollars a month will more than offset the discounted leasing rate in most cases. 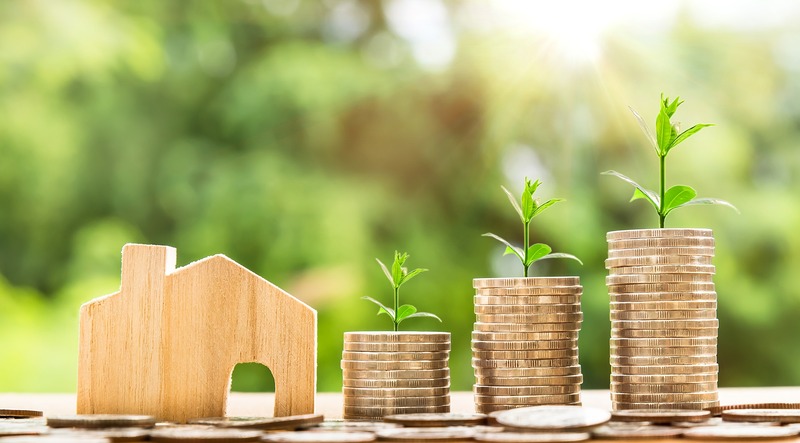 These are just a few of the many areas that a property management company can have a substantial impact on the true net dollars you will receive on your rental property. A 10% management fee is the industry standards for property management companies that address the above in a professional manner. All County Associates prides itself on bringing a level of professionalism in property management previously not found in the Northern Pinellas, Pasco and Hernando markets. Please contact All County Associates at (727)853-6888 for a free rental market analysis of your property. Proud to be your number one choice for property management in the Tampa Bay area, All County Associates services Trinity, New Port Richey, Holiday, Port Richey, Tarpon Springs, Spring Hill, Hudson, Elfers, Palm Harbor, East Lake, and the surrounding communities. As with many areas in the United States, rental demand continues to climb in the New Port Richey, Florida area. The latest data from the Federal Reserve suggests that now is a great time to be a property owner. During the last three months of 2015, property owner’s rental income added up to about 4.3 percent of the U.S. national income. Meanwhile, key takeaways from the “Emerging Trends in Real Estate” report published by the Urban Land Institute and pwc has us looking forward to successful investments for properly managed rental assets. You can download and read the full report here. • New Port Richey, Florida rentals can go for $600- $1,100. • The fastest growth in millennial populations tend to be in the Sun Belt and many young people don’t want to or are not ready to buy, which helps to hike up rental demand. What if my New Port Richey, Florida rental is vacant? All County Property Management Associates can help you get your property rent ready and help you take advantage of new trends in the New Port Richey rental market. Call now to learn more about our annual management services and how our professional property managers can make a big difference to your bottom line. Property management is one of those industries that have typically lagged behind the rest of the U.S. economy in terms of technology, customer service and transparency. All County Property Management Associates, providing property management for Hernando, Pasco, and North Pinellas Counties, is bringing the industry up to date with its web based automated property management platform combined with a keen focus on customer service. The All County Property Management website consolidates all of the traditional challenges of property management — like property listing and marketing, tenant screening, rent collection and maintenance — into an easy to use interface for both owners as well as renters. In doing so providing a level of professionalism in property management previously not found in this market. Your New Port Richey, Florida lease agreement matters! Posted on March 7, 2016 | by franchisee_acpm | Leave a Comment on Your New Port Richey, Florida lease agreement matters! It is important to be aware of changes to real property law and contract law. Perhaps what is more valuable is to have a lease reviewed by a lawyer who specializes in landlord/tenant law. Our management professionals always make use of a carefully worded New Port Richey, Florida lease agreement, which has been reviewed by an attorney. Recently, major changes have been made to landlord/tenant law in places like California, Wisconsin and other parts of the country, which has social media all abuzz. In an effort to equalize the position of property owners and tenants, landlord/tenant law is constantly evolving and landlord’s rights and landlord’s responsibilities in New Port Richey, Florida and elsewhere are constantly changing. For instance, prior to March of 2015 landlords in Wisconsin were obligated to make arrangements for storage of any personal property that belonged to an evicted tenant. To fulfill such an obligation, Wisconsin landlords needed to notify the sheriff’s department, hire a bonded mover, and give notice to the evicted tenant. The revised law now allows a landlord to presume that property left behind and to deem it abandoned. There are exceptions to the rule, of course, and this is just one example of how estate law can and has evolved in places around the country. The lessons that we can take from trending news topics like those out of Wisconsin make it clear that your property manager’s role goes way beyond simply filling unoccupied space. 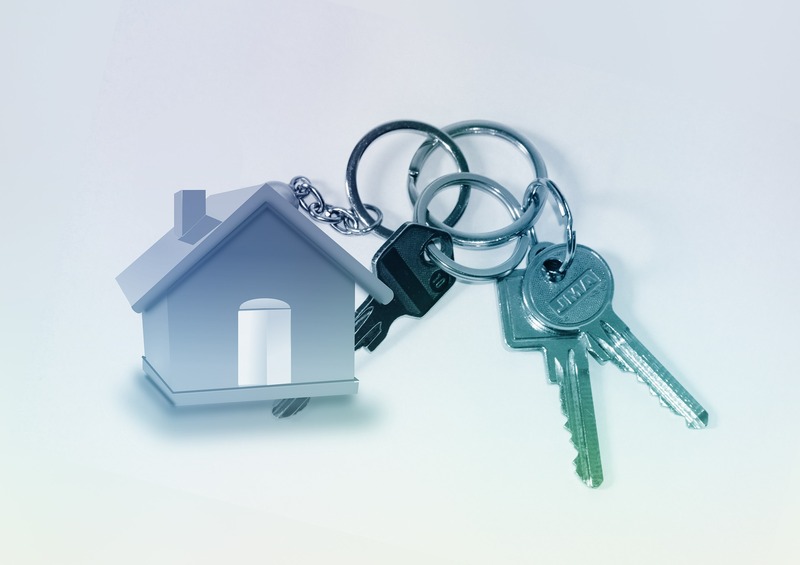 At All County Property Management Associates, we can proudly say that our expertise in lease execution and lease enforcement will protect your property investments for years to come. In order to keep in line with the ever changing rules, your New Port Richey, Florida lease agreement is regularly updated. 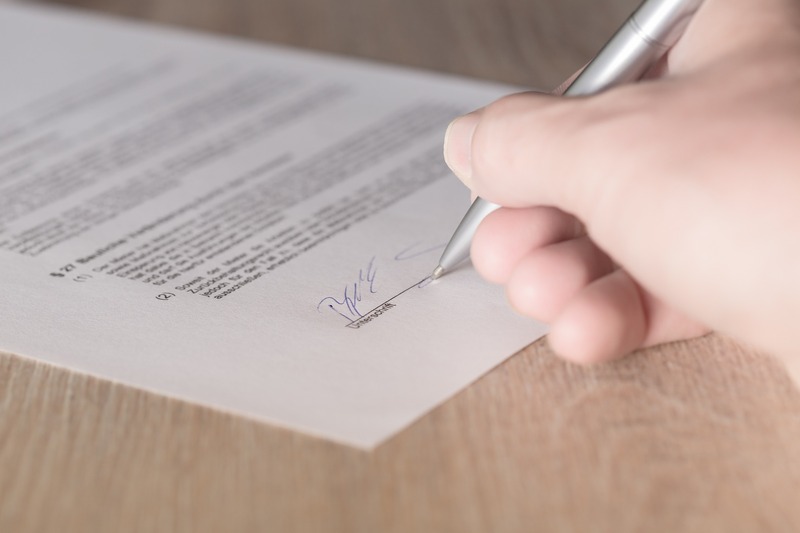 A well written New Port Richey, Florida lease allows the property manager to enforce lease requirements, and in the case of an escalated issue, a well written lease could mean the difference between winning or losing a court case. 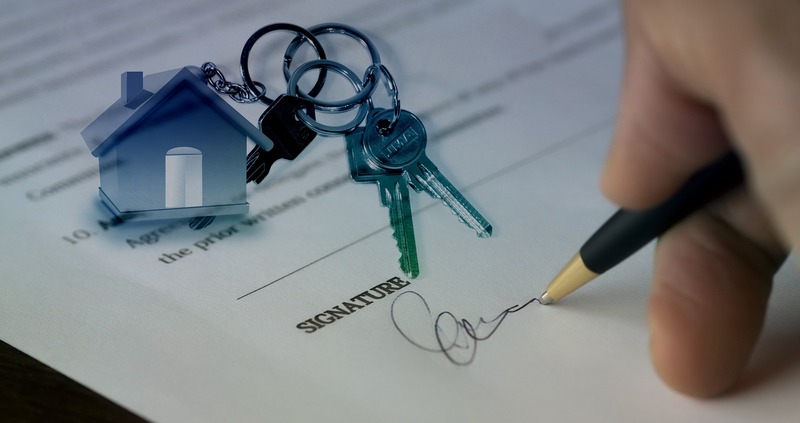 At All County Property Management Associates, our leases are well written and tenants’ responsibilities are clearly defined. As a property owner, you can rest easily knowing that your property manager is acting in your best interests, busy protecting your New Port Richey, Florida property investment.